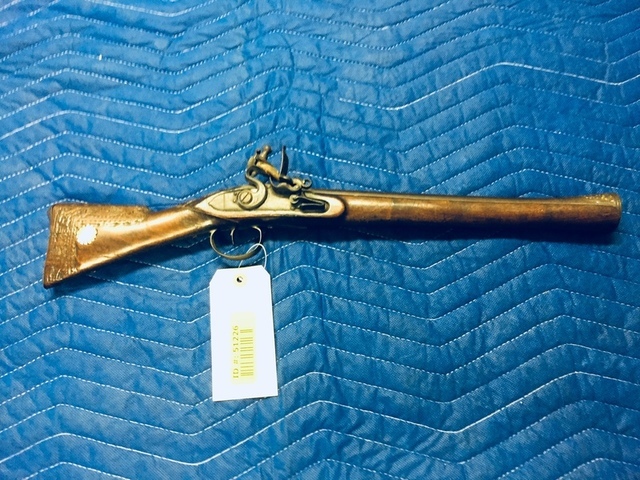 Firearms & Sportsman Auction - Lambrecht Auction, Inc. Firearms & Sportsman Auction - Lambrecht Auction, Inc. Selling over 600 lots including appx. 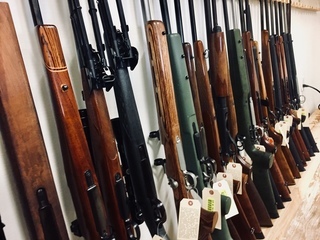 200 rifles, shotguns, & handguns plus all kinds of hunting & fishing accessories from 3 estates and other consignments. More items expected to arrive, keep checking back for additions! Selling over 600 lots including appx. 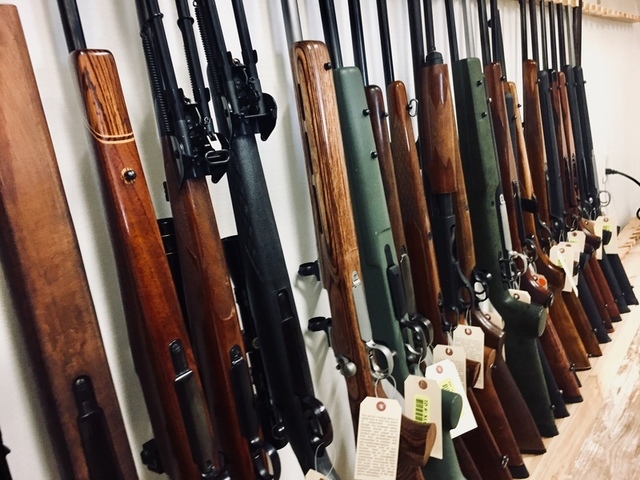 200 rifles, shotguns, & handguns plus all kinds of hunting & fishing accessories from 3 estates and other consignments. 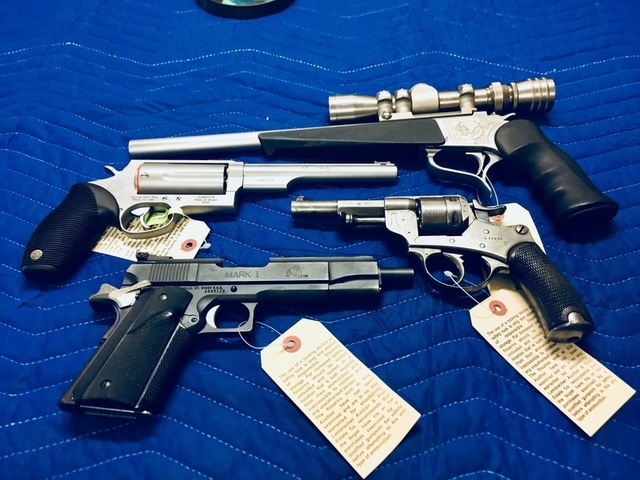 Auction includes a large amount of Long Guns & Handguns including Remington, Mossberg, Browning, Savage, Weatherby, Ruger, Sig Sauer, Glock, Thompson Center and much much more! Includes Everything from Antiques, Collectibles, and Rare Calibers to Modern Firearms. ACCEPTING CONSIGNMENTS NOW – Contact our office at (607) 865-6951 to sell your guns today! Contact us to consign your individual items or full collections! Shipping: All firearms will be shipped FFL to FFL. No firearms will be shipped directly. 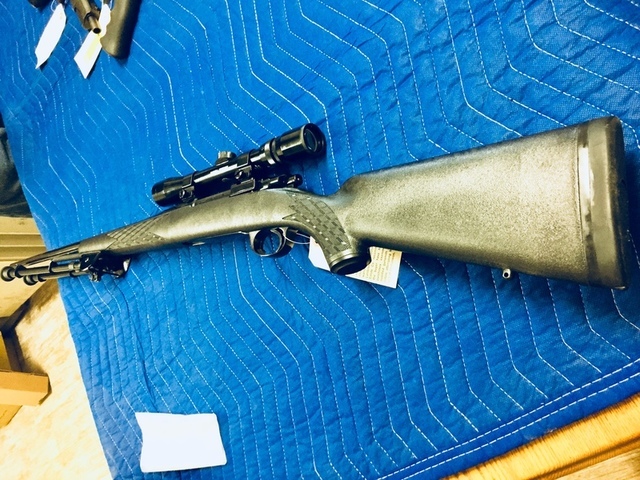 If you buy a firearm online, you must pay for it before it is shipped and provide us with a cooperating FFL you would like it shipped to. 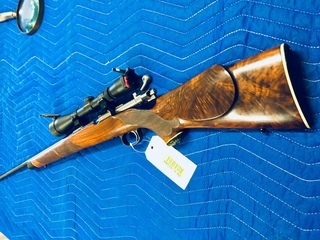 Payment: Cash, Checks, Visa, MC, Amex, and Discover are accepted forms of payment for this auction. 13% Buyer premium if paying by credit card, 10% if paying by cash or check. Pickup: Payment and pickup for online bidders is Monday, September 24 from 9 am – 5 pm at our Bainbridge Auction Facility. Anyone who has not picked up by 5 pm 9/24/18 will have their credit card billed.